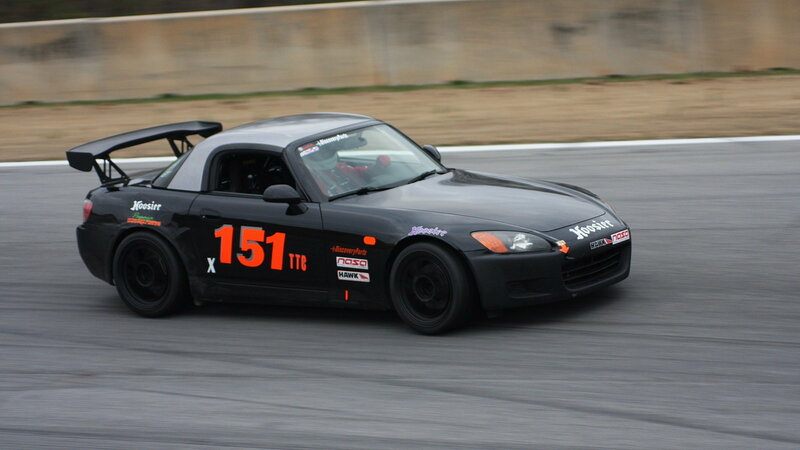 One of the biggest draws of owning an S2000 is the fact that it sports a high-revving little engine. Whether you drive an AP1 or the lower revving AP2, Honda's little roadster enjoys a much loftier redline than most vehicles on the road. But have you ever wondered how, exactly, automakers build engines capable of reaching such limits? Well, that's what the geniuses behind the excellent YouTube channel Engineering Explained (who just happen to own an S2000 themselves) are here for! They do a fantastic job of breaking down the science of high-revving engines in this informative video. 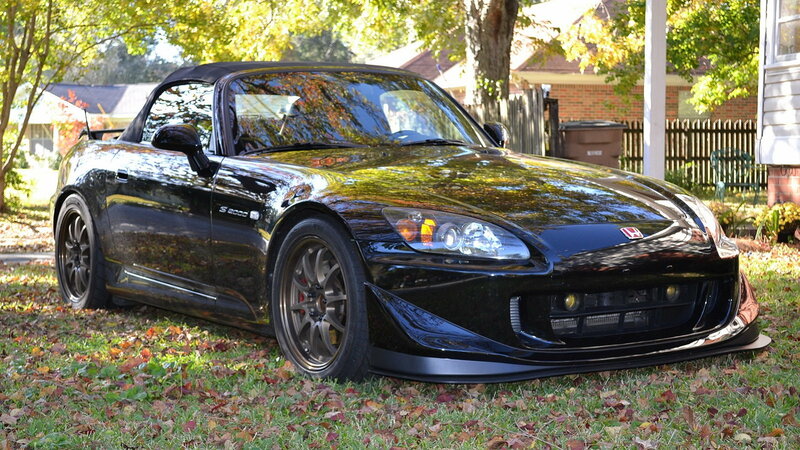 >>Join the conversation about How the S2000 Revs so High right here in the S2ki Forum! Before we delve into the boring (or not boring, depending on your personal feelings) math, we must ask the question of why? Why is a high-revving engine a desirable, or even necessary thing? Well, if you can keep torque constant throughout the powerband while also increasing revs, you can also make more power. And more power is always good, right? When it comes to piston speeds, you'll notice little variance. They don't get much faster than around 60 miles per hour on average. Part of that can be attributed to flame propagation and how quickly combustion can occur. There comes a point where the piston matches the flame, after all. Which means there's a maximum speed at which combustion occurs where it can be useful and beneficial. So interestingly enough, piston speeds on lower revving engines don't vary much from higher revving engines. For example, the average piston speed in an AP1's 2.0-liter is around 56.4 mph, while a 2010 Formula 1 2.4-liter V8 runs around 53.7 mph. So why does the AP2 rev lower than the AP1? 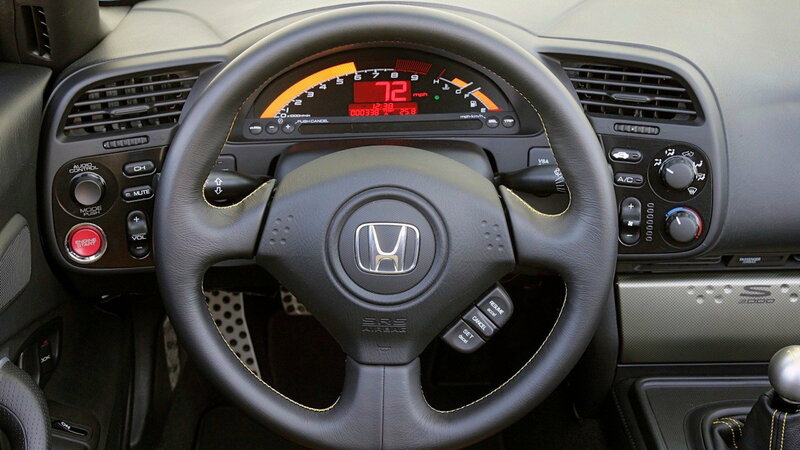 Well, it comes down to Honda's desire to reduce piston speed. And how did they do that? By increasing the stroke from 84 mm to 90.7 mm, they effectively reduced piston speed down to 55.5 mph. The next key to a high-revving engine lies in lightweight reciprocating components. 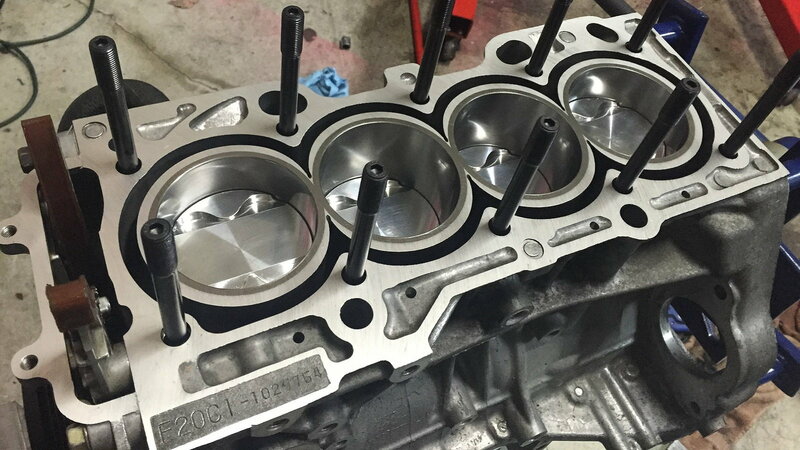 Hence the use of aluminum pistons in the S2000. And it's also why rotary engines like those produced by Mazda are capable of revving to high RPM because they are rotational and don't have any reciprocating components. Another important consideration is how the engine breathes. Once you get into higher RPM, getting adequate air into the engine becomes a problem. 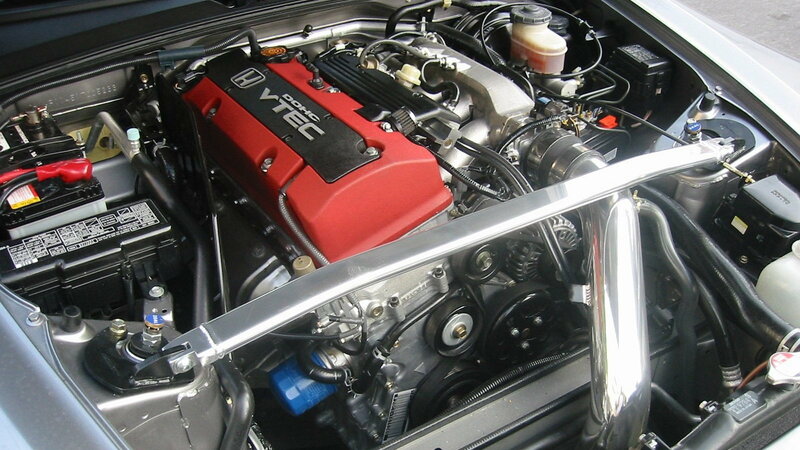 Which, as any good Honda fan knows, is where VTEC comes in. Hit a specified RPM, and the engine automatically changes cam profiles to allow more air into the engine, while also retaining usable torque. But as EE points out, high-revving engines aren't necessarily better or worse than lower-revving, high torque mills like diesels. But they sure are more fun in our book!